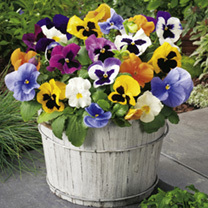 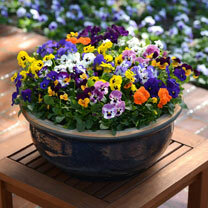 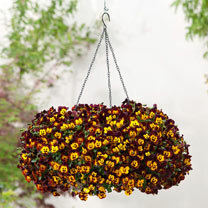 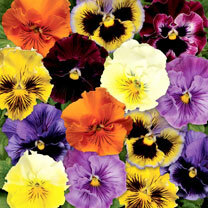 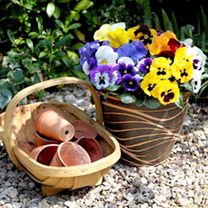 This superb pansy boasts a superb colour range, both with and without faces! 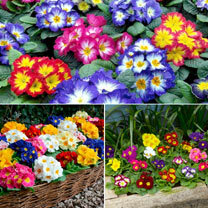 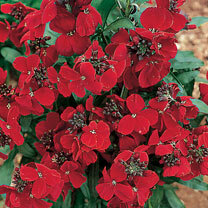 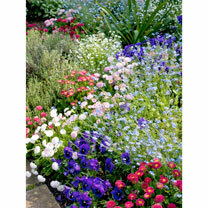 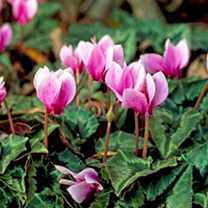 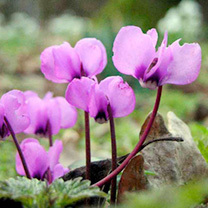 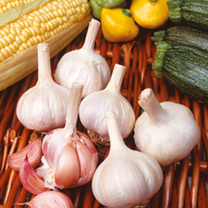 Plants are very hardy, producing some colour throughout winter, reaching a climax in spring. 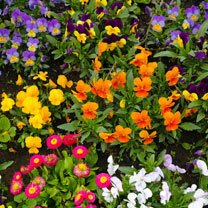 Flowers September-June. 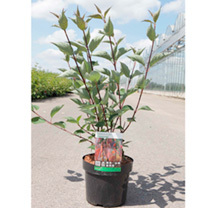 Height 15-20cm (6-8").